Spanish is an official language of the United Nations, European Union, Organization of American States, Organization of Ibero-American States, Union of South American Nations, Central American Integration System, Caricom, World Trade Organization, North American Free Trade Agreement, Andean Community of Nations, Mercosur, Inter-American Development Bank, Latin Union, Antarctic Treaty. All these facts make Spanish a vital part of both the business world as well as a powerhouse culturally. 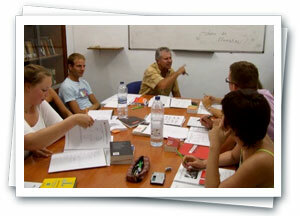 In America and Europe Spanish is the most studied foreign language. Not to support the band wagon theory, but if everyone else is learning Spanish, than it must be relevant. 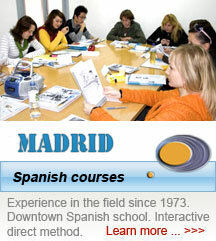 Learning Spanish is considered to be one of the easiest second languages to learn for English speaking natives. 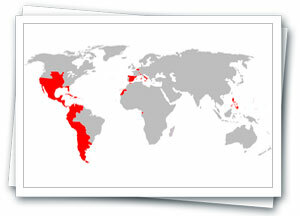 First of all much of the vocabulary in the Spanish language is similar to the English language. Secondly, written Spanish is extremely phonetic. This means that you can almost always correctly pronounce a Spanish word based on how it is spelled. No one is saying that truly learning and mastering the Spanish language will not take some work, but it can be accomplished. Best of all, most individuals can learn enough Spanish to have them started speaking correctly early on in the process. Mallorca.